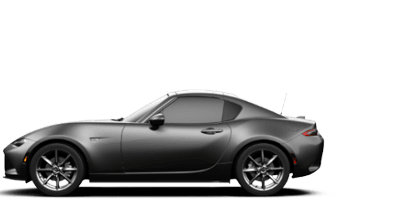 What makes a great car? 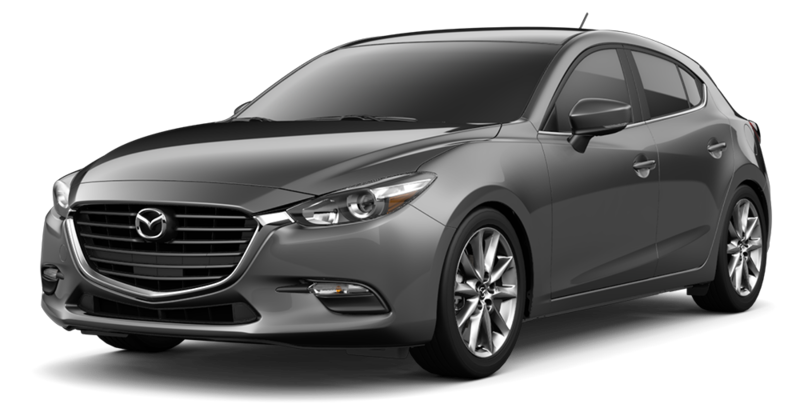 Maybe it’s top-tier fuel efficiency or perhaps it’s cutting-edge tech. 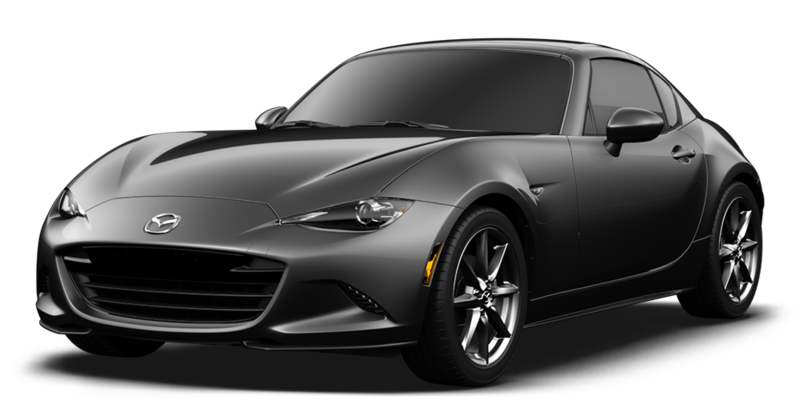 The fact is, the things that make you fall in love with a car may be very different from those of another car shopper. 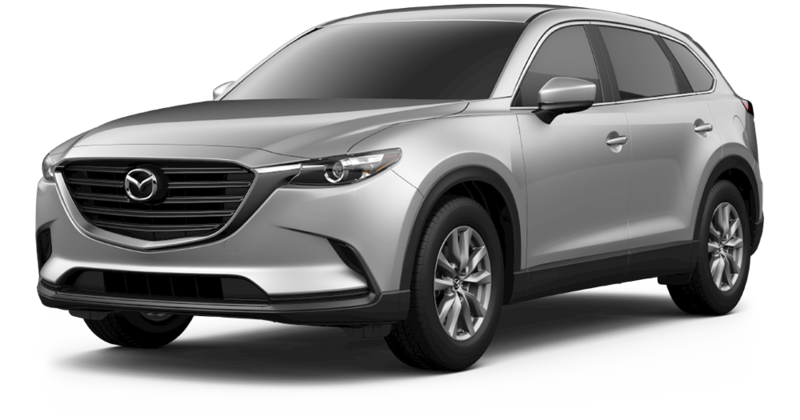 The simple, friendly and comfortable car buying experience at Schomp Mazda, however, is more easily agreed upon. 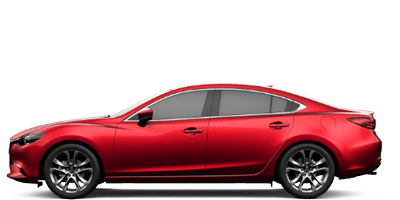 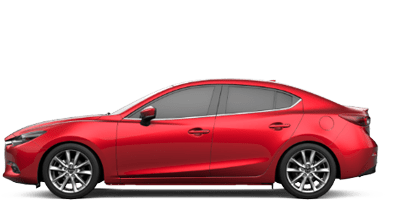 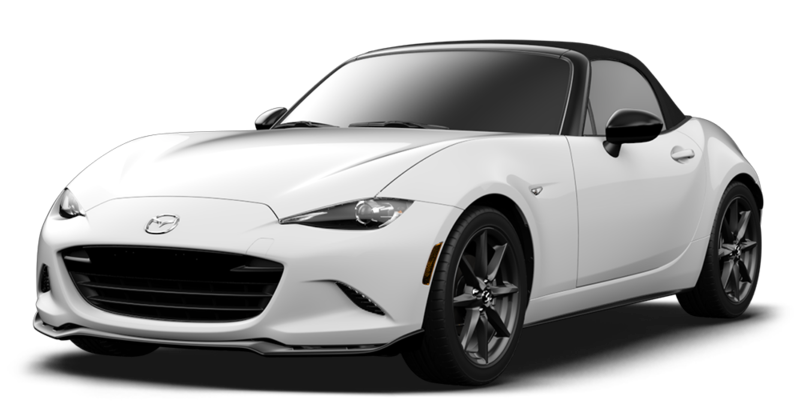 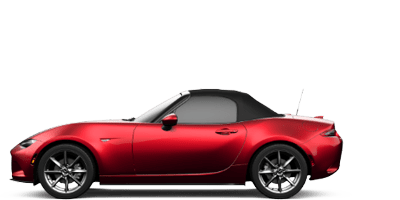 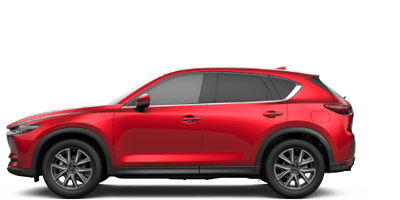 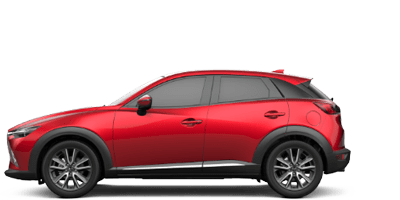 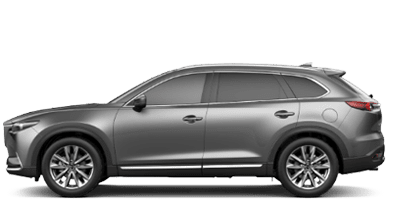 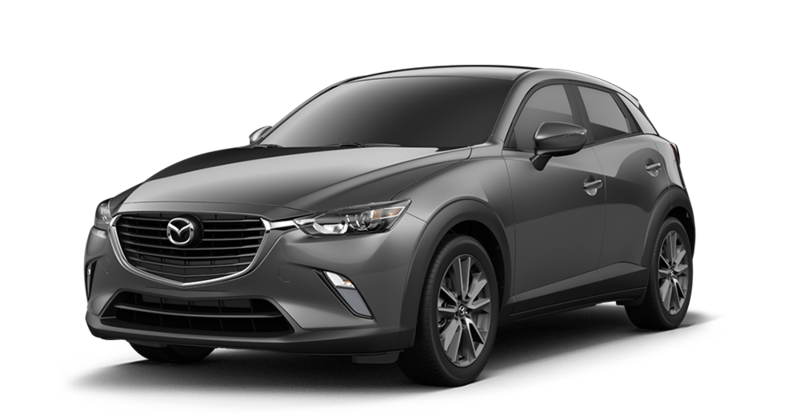 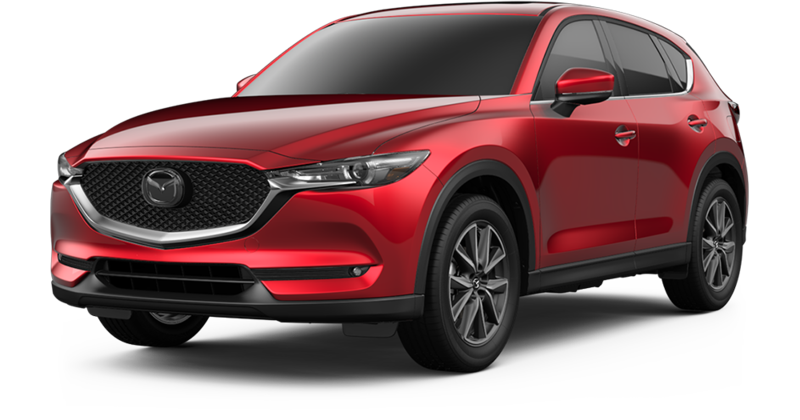 As one of the premier Mazda dealers near Denver, CO, we are proud to bring you a lineup of new and used vehicles designed to make your travels easier and more enjoyable.